By now, most of us have looked up a site on our smart phones, ipads or tablets and noticed that part of the lettering in a title or words in the content are cut off. The site is hard to read or difficult to navigate. It’s simply not user friendly, and what happens next? People ignore it and click on to the next site. An article in Site Pro News explains Google’s announcement that April 21 was the deadline for making your site mobile friendly. After that date, Google announced it would lower your ranking if your site isn’t mobile friendly. As a result, all the time, money and effort you put into optimizing a website isn’t amounting to much unless your site is mobile friendly. What exactly does “mobile friendly” mean? 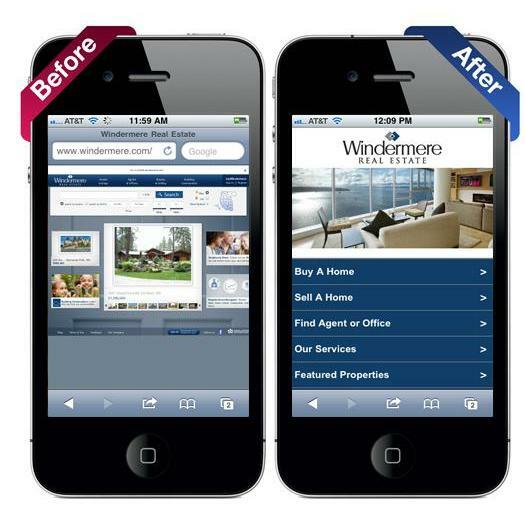 Mobile friendly means the site displays well on mobile devices. Everyone knows that Google’s algorithm for determining site rankings on search pages has many factors that frequently change. Keeping pace with changes in technology, Google has once again adjusted its algorithm to address whether a site is mobile friendly. So the question arises, how do you know whether Google views your site as mobile friendly? Fortunately, the answer to that question is easy, and there is a mobile friendly test you can do yourself. Simply insert your domain name, click and wait for the results. Google also announced its plan to get rid of domain names on mobile web searches. The site name will appear on your mobile device instead of the URL. This is only a United States-based change. In addition, Site Pro News explains that on a worldwide basis, Google plans to use breadcrumbs in search results. Breadcrumbs are a form of secondary navigation, most commonly use on larger sites. If your site isn’t rated mobile friendly or needs better optimization, our IGG web development and marketing team can help you meet Google’s standards and get your site up to speed.